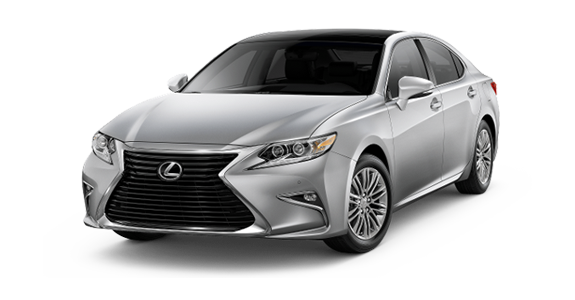 In the world of luxury sedans, the bar is set high, and only a select few vehicles can live up to this standard. 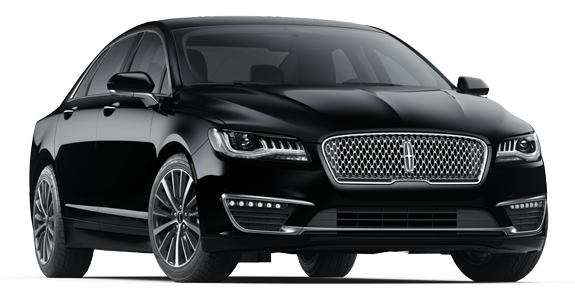 If you've been on the hunt for a luxury sedan with all of the bells and whistles, then you might have run across the 2018 Lincoln MKZ and the 2018 Lexus ES 350. 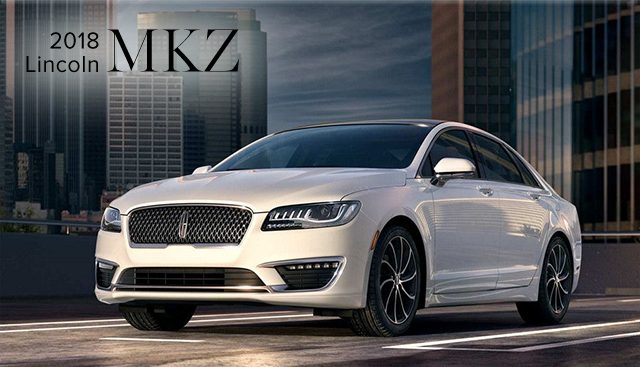 Both of these vehicles might have what you want, but if you're looking for the higher standard of luxury, including standard heated seats or parking assist, then you might want to take the MKZ for a test-drive today.